IV’n’G’s new EP ‘SHADES’ might well be the last thing that you would expect to come out of Hartlepool. Their island-inspired sound, complete with Latin beats and tropical-house style production evokes images of palm trees and crystal blue waters rather than the North Sea coast. Don’t let the exotic sound fool you however: these two sisters are proud of their northeast roots. It was this commitment to the local community that earned them a UK No. 4 hit last year with charity single ‘Smile’, dedicated to a young local football fan who sadly passed away from cancer. Georgia produces all the duo’s tracks and is something of a virtuoso. Having never picked up an instrument until three years ago, she is entirely self-taught and has played to crowds varying between 5,000 and 30,000 at events for TFM Radio and Metro FM. Olivia on vocals is just as accomplished. With an impressive range and a soulful tone, she invites comparisons with current artists such as Zara Larson and Jess Glynne as well as showing her indebtedness to the Queen of Song herself, Ella Fitzgerald. These are two talented women. 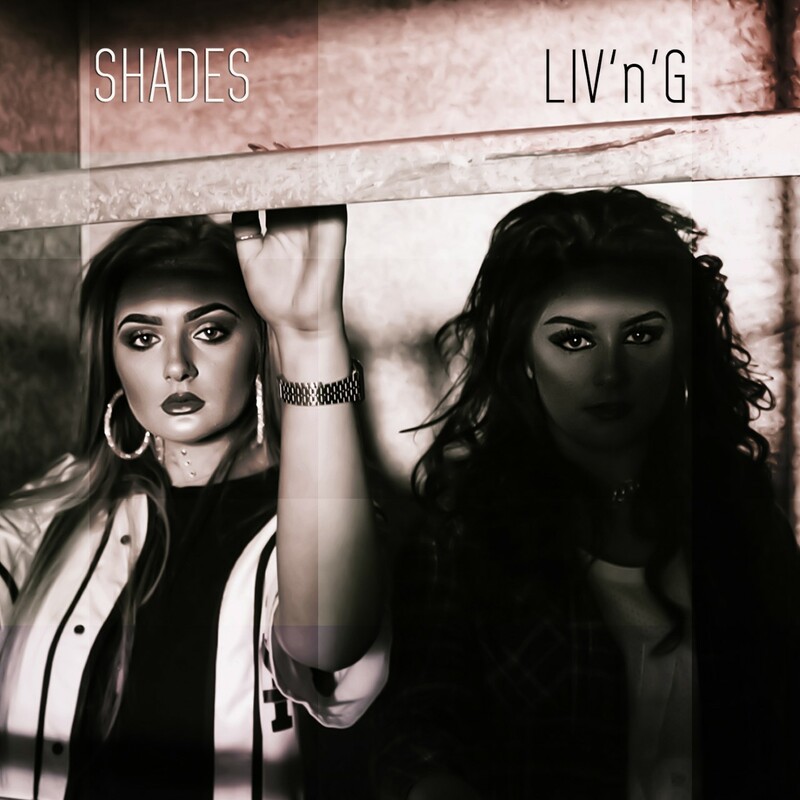 ‘SHADES’ is LIV’n’G at their strongest: funky, club-ready tracks, with an underlying message of empowerment. 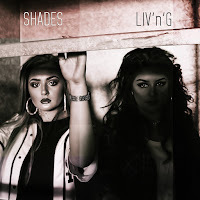 Equally adept at conjuring up immediately catchy electro-pop and sultry ballads, LIV’n’G are in the game for the long haul and show every sign that they will succeed. This is an act whose personality is every bit as infectious as their dance-pop hooks, and audiences far beyond their native Hartlepool are guaranteed to lap up their idiosyncratic northern charm.